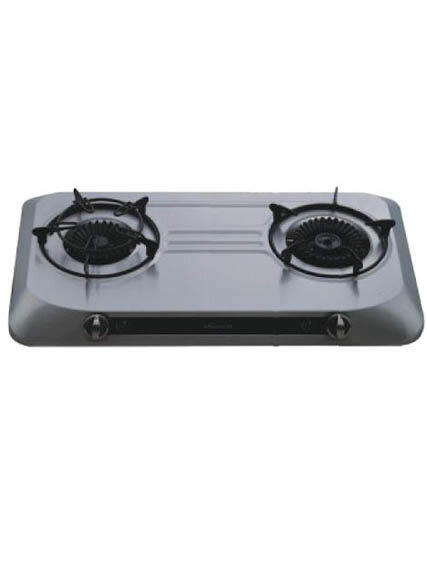 With over 20 years’ experience in gas stove, our stainless steel table gas stove is of good quality and low price. 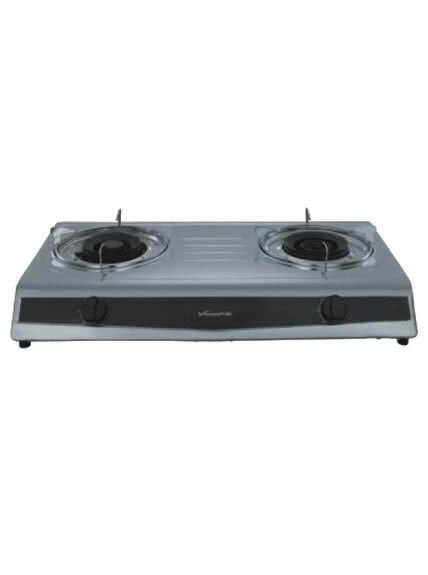 It is great for household use. 2. Stainless steel table stove is fully sealed, which is safe and with high efficiency. 8. It is with super strong fire reaching 5.0kW. 9. It has fire failure protection function. 10. It adopts stainless steel and anti-oil material for the panel, which is easy to clean.